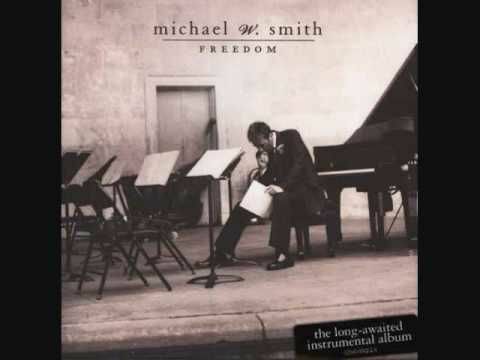 Michael W. Smith's "FREEDOM" (from his “Second Decade” recording) custom parts arranged for a 5444 big band with optional percussion and string reduction parts. Flute and Piccolo doublings are in the alto sax parts, but there sub parts for tenor sax/piccolo doubling. Originally arranged for the USAF this work has a strong patriotic feel. 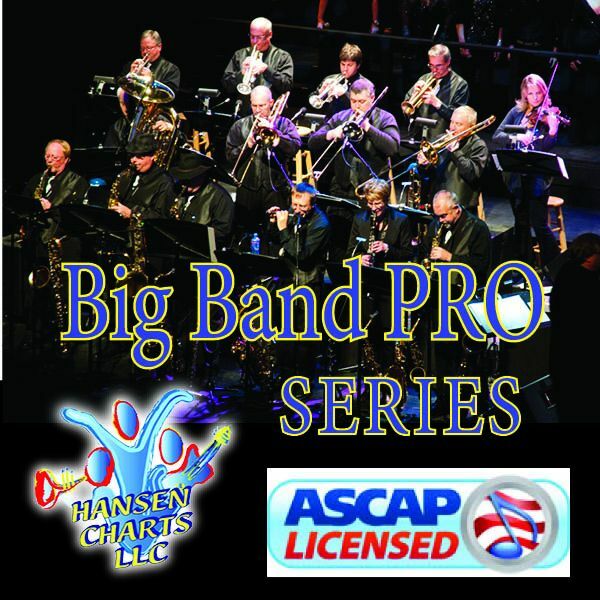 See the sample score for a list of all parts including percussion options. You can also listen to the MIDI audio of this arrangement.